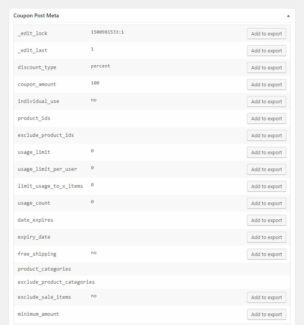 I tried almost every other data export plugin on the market, but each one would only do just a small part of what I needed it to do. 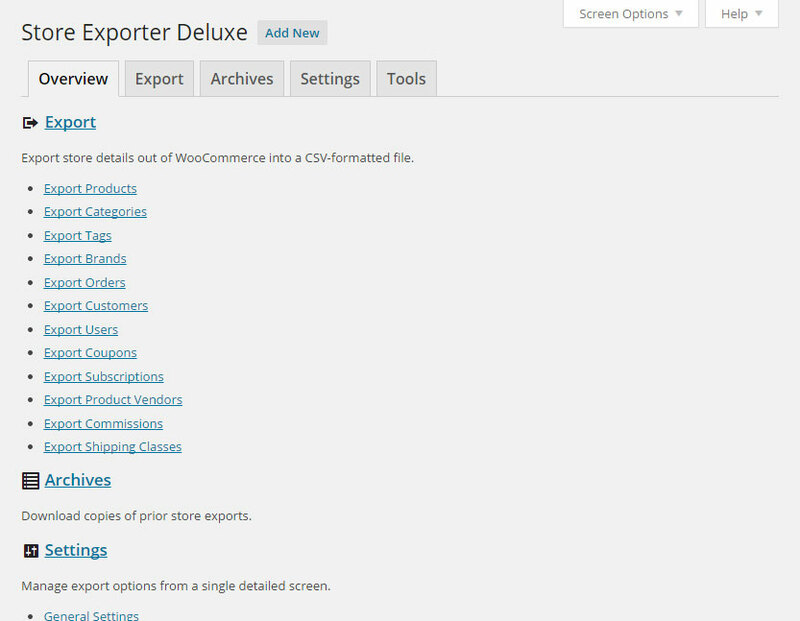 Finally I found the store exporter plugin, and it literally did everything I needed, plus things I hadn’t even though of! 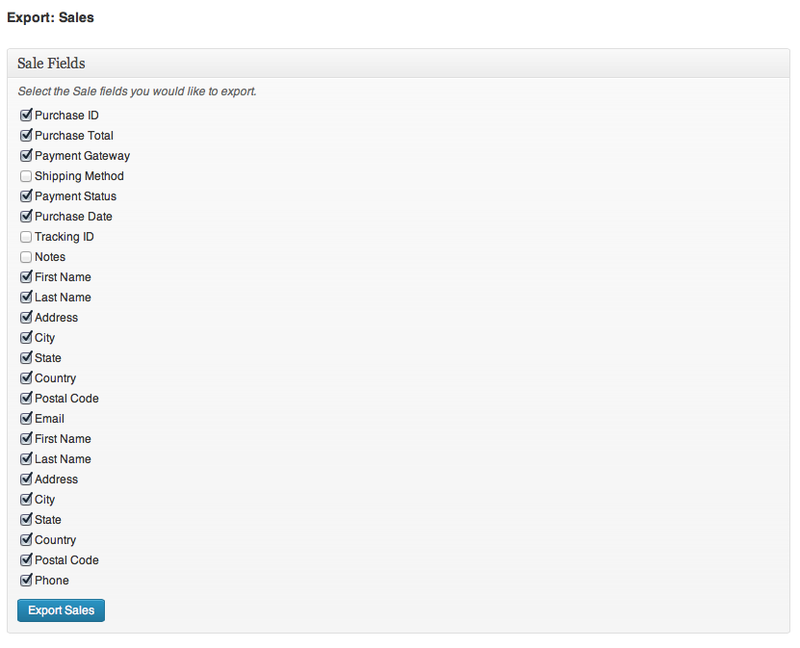 On top of that, the support is top notch, and goes above and beyond what you expect. 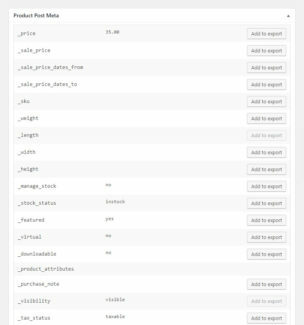 Michael is not one of those elitist coders that talks down to you, which is unfortunately the case with many plugins out there. 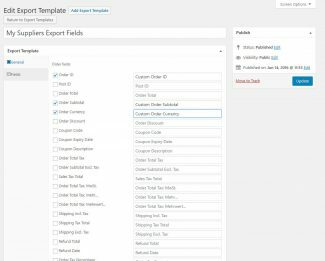 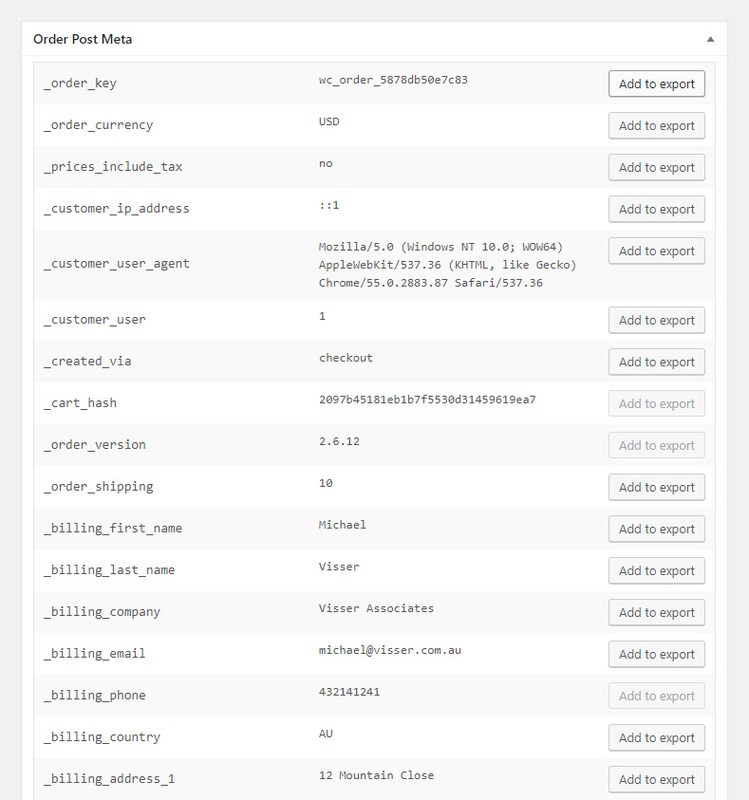 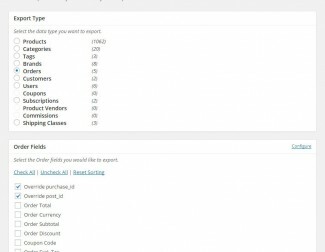 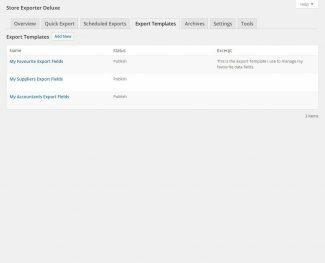 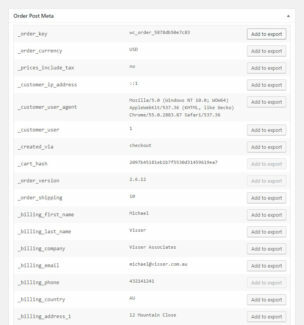 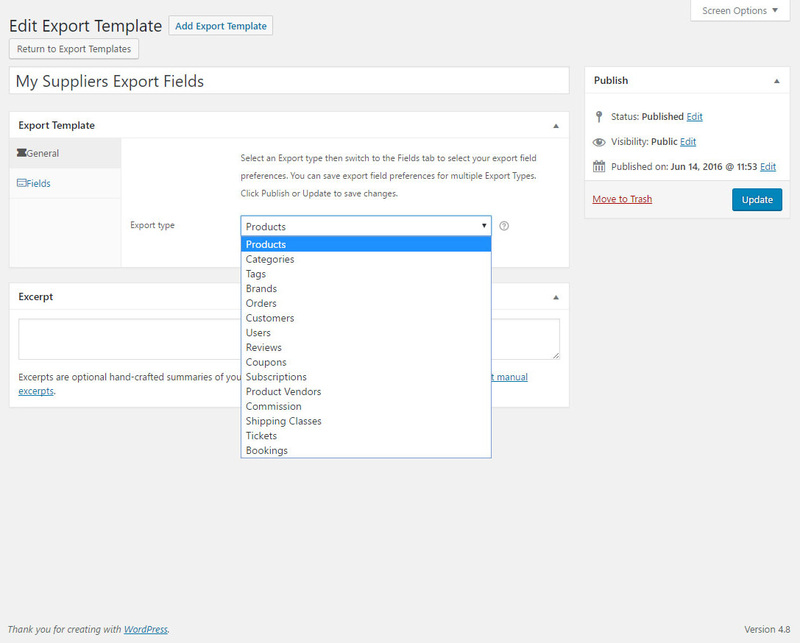 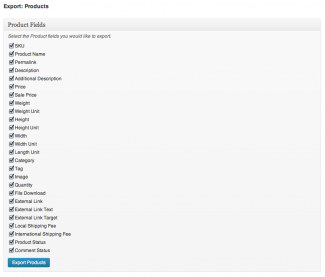 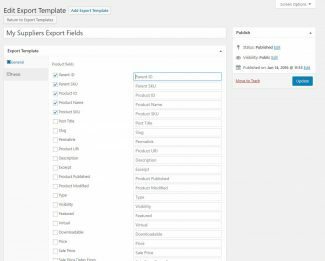 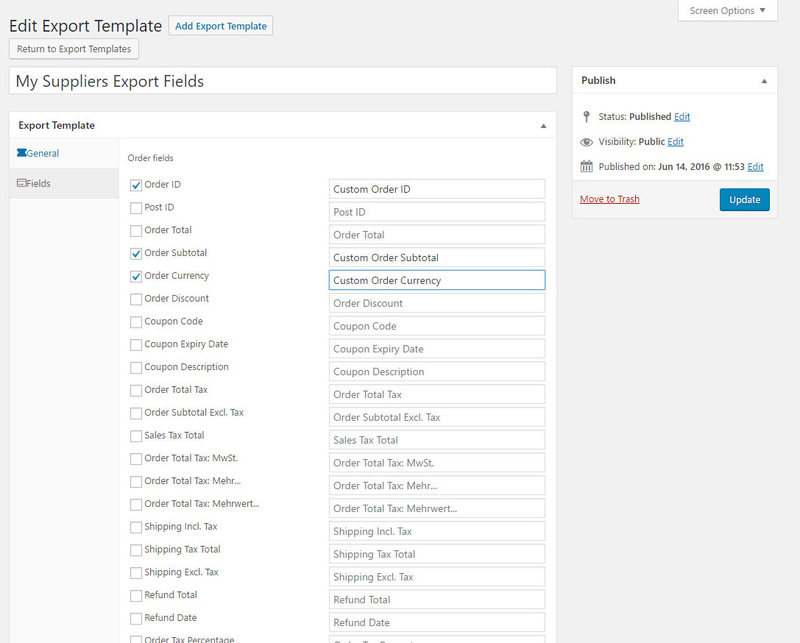 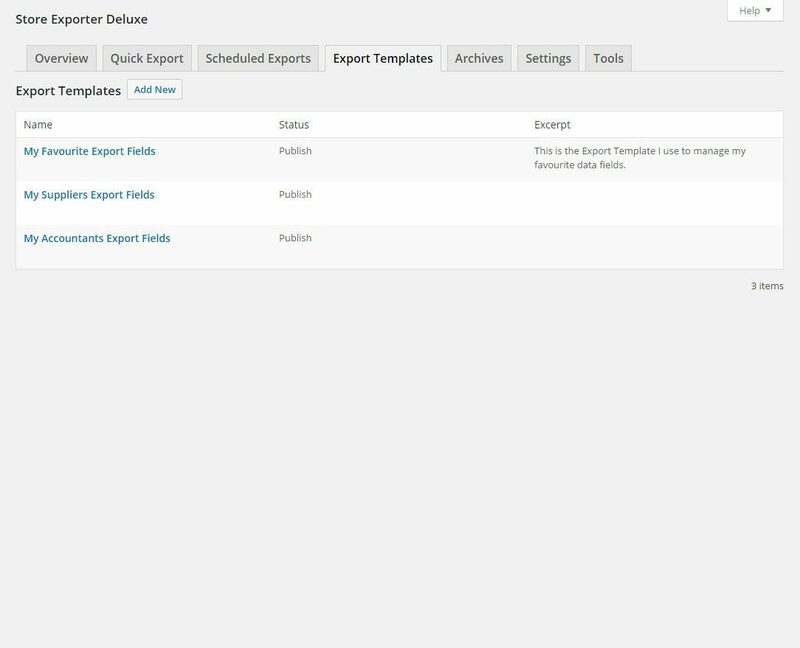 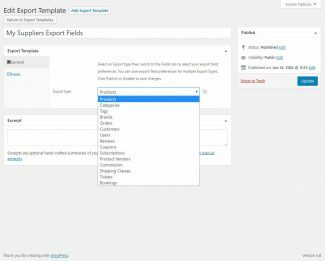 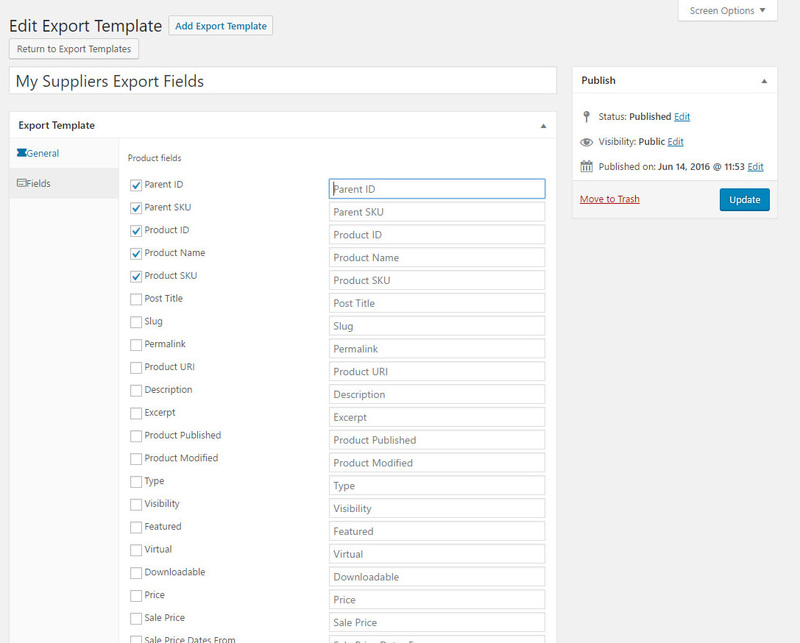 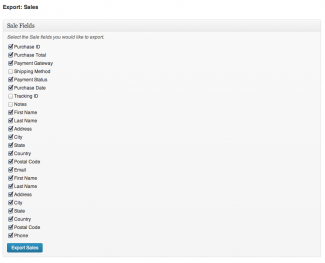 Can this Plugin export custom fields made by the WooCommerce Extra Product Options Plugin? 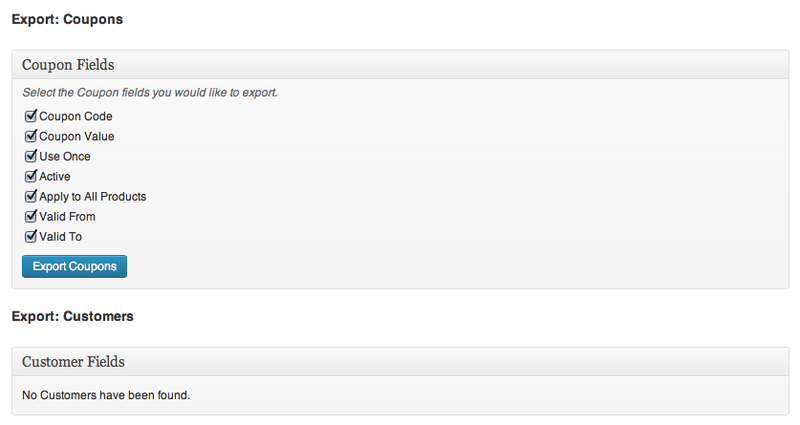 Hi Tom, sure can! 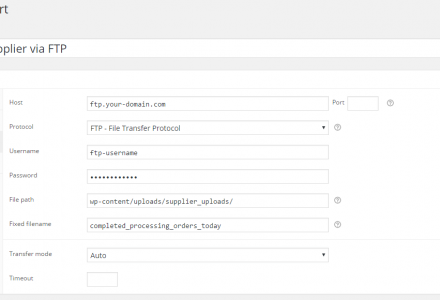 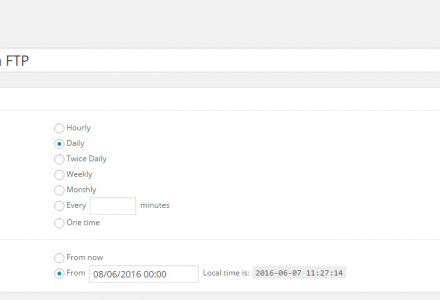 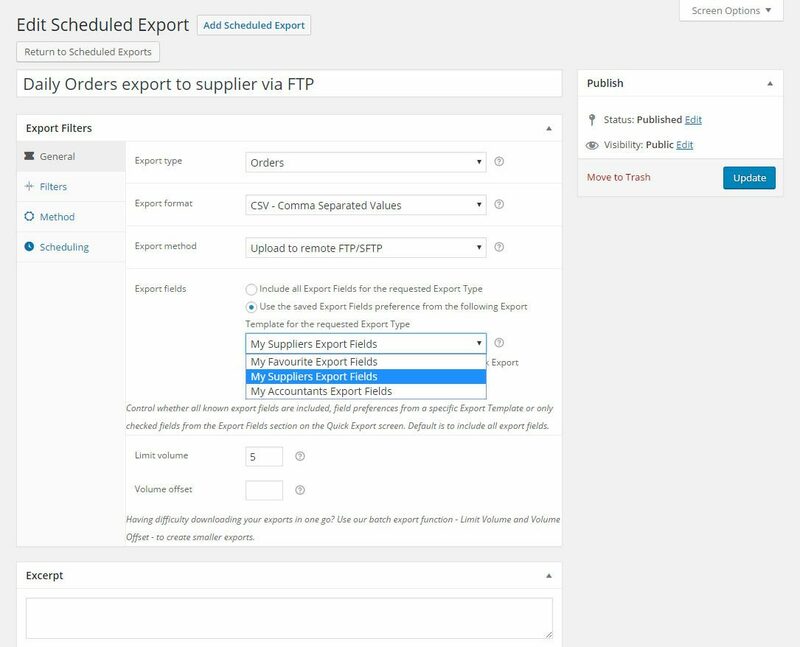 We provide the most detailed export integration with TM EPO and we’re adding further integrations each release. 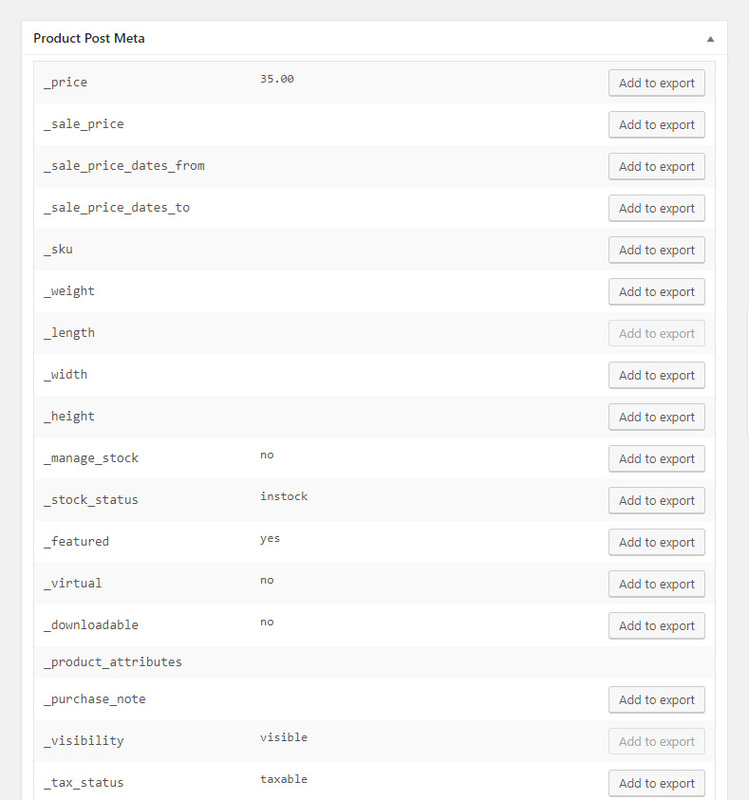 This is the go-to Plugin for us. 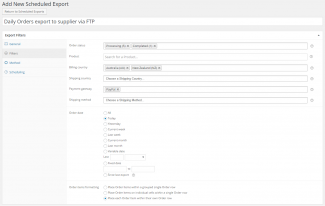 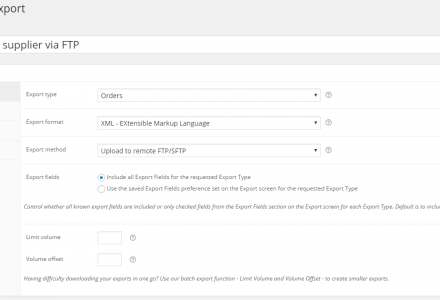 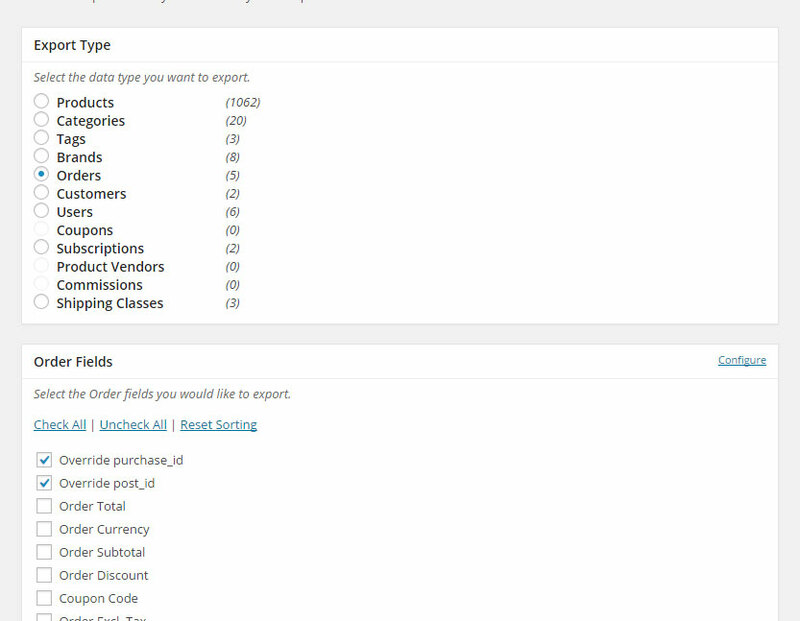 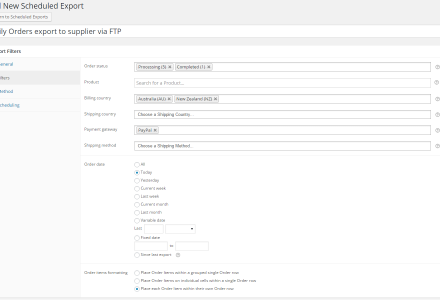 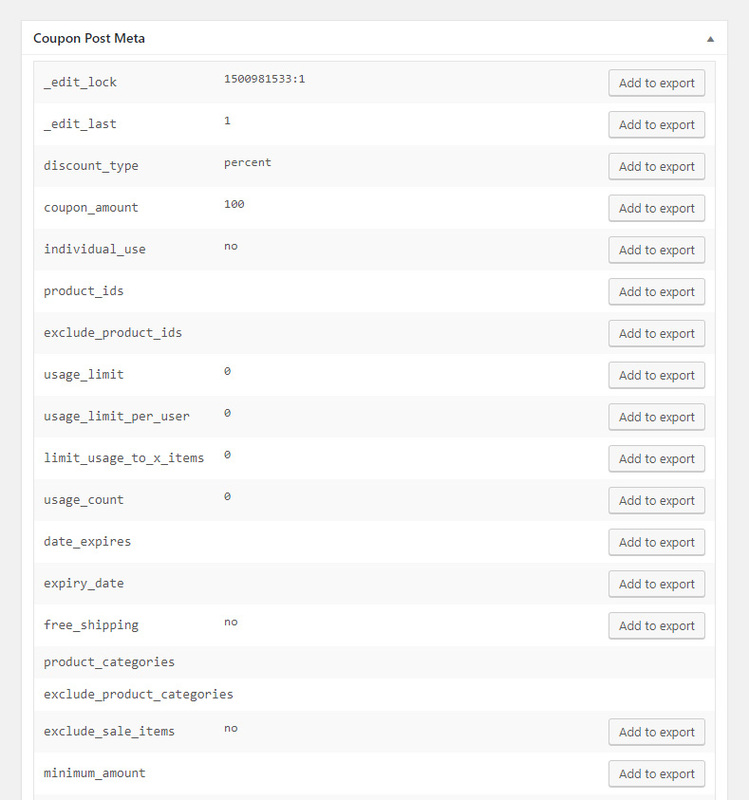 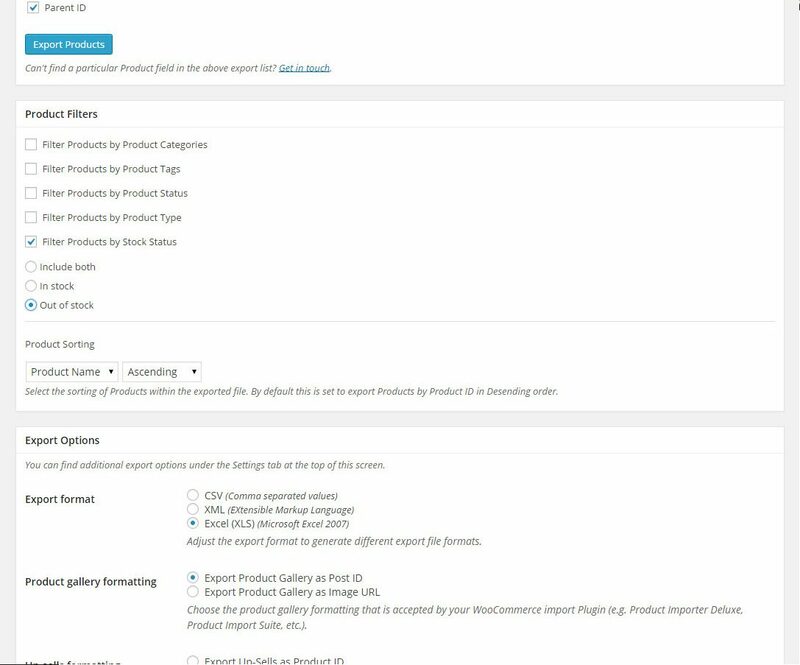 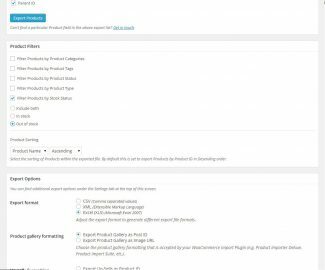 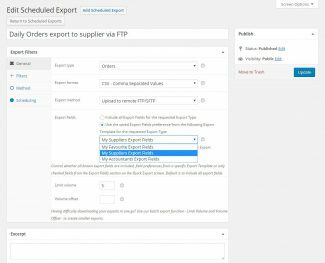 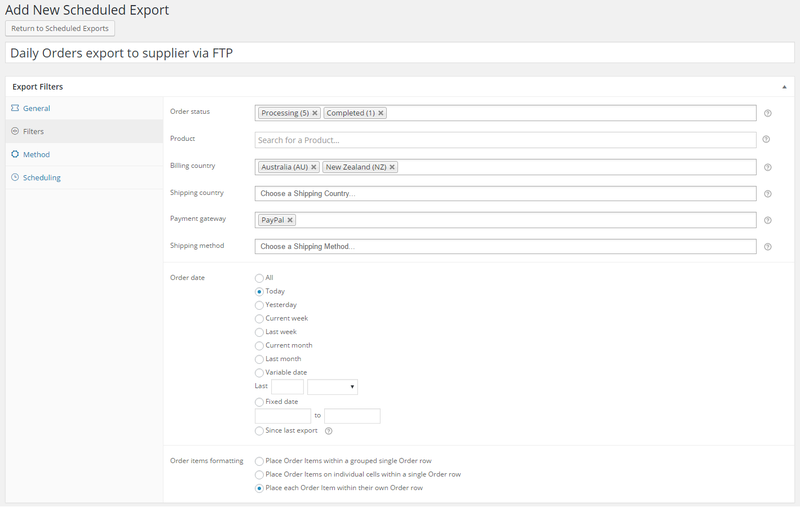 Whilst the WooCommerce Store Exporter Plugin is more than adequate there’s many more possibilities and configuration options with the Pro export Plugin. 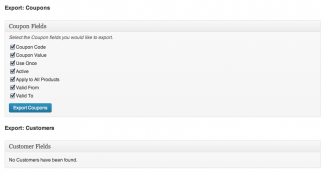 On top of which the online support is exceptional. 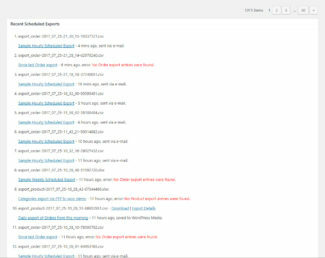 Thank you Michael for all your help. 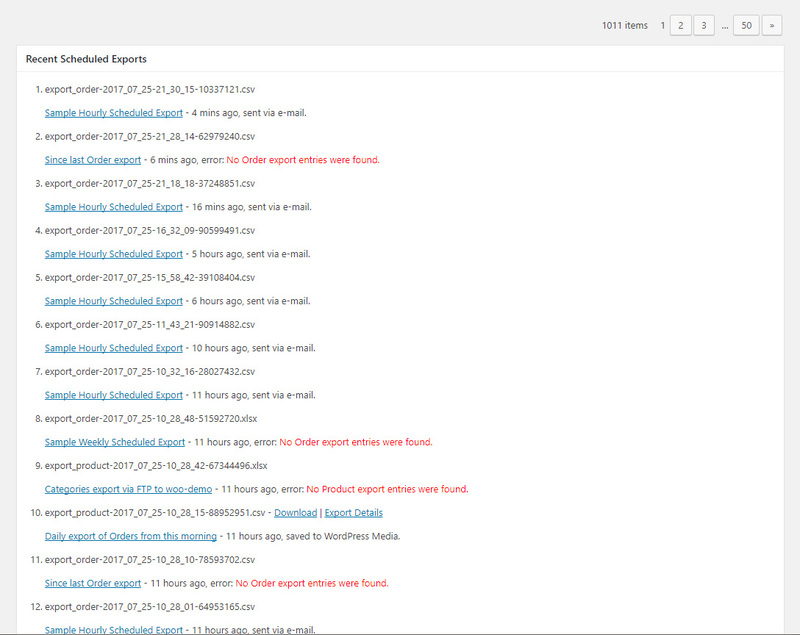 It’s a great service you provide. 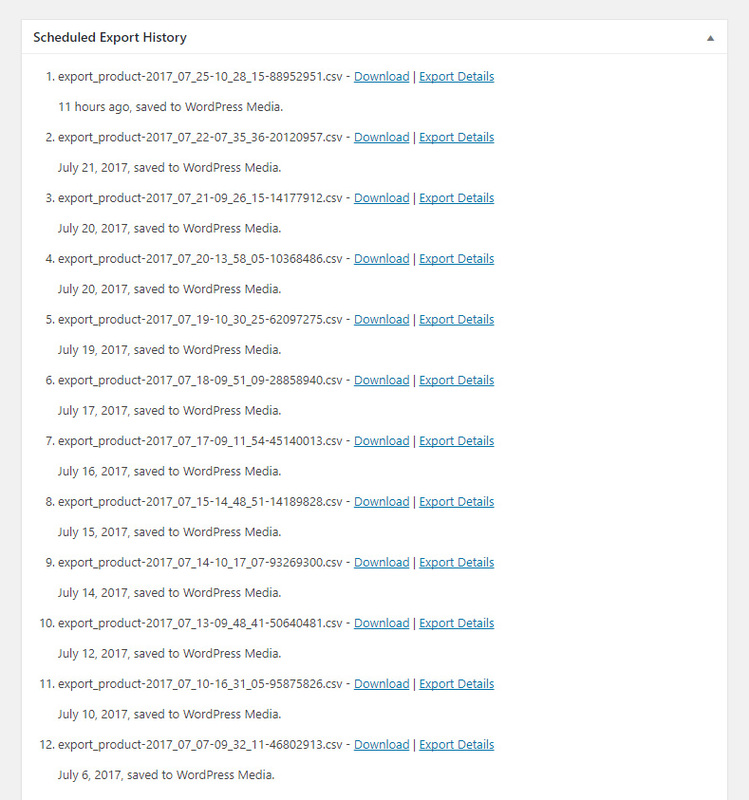 I’ve used this Plugin for 3 years now. 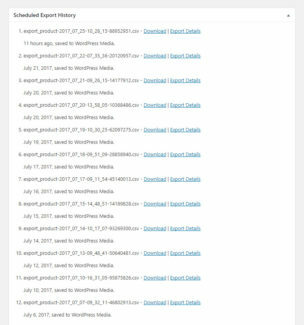 Recently we’ve been trying to do something very specific to us and Michael and Morgan have come through again and again. 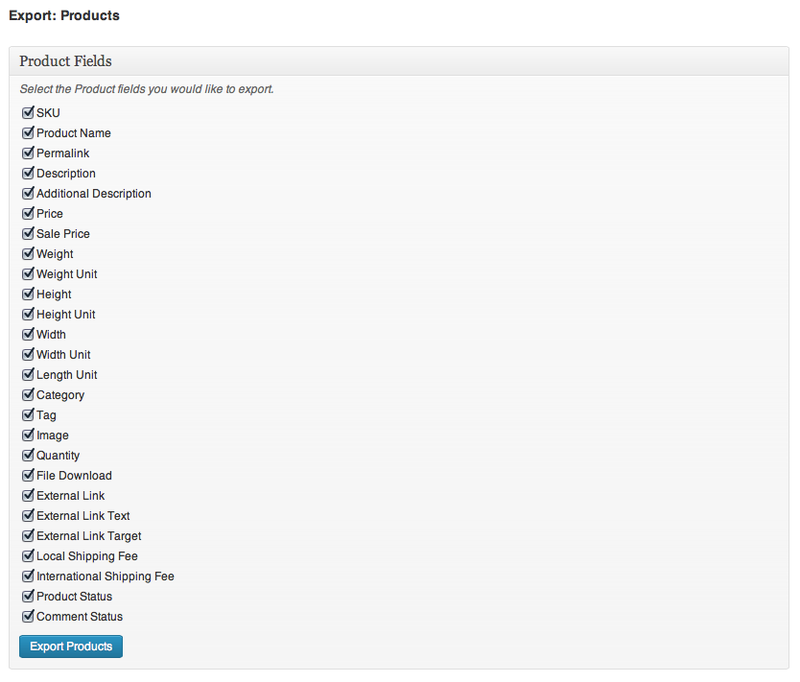 If you pair everything I’ve said with the money back guarantee you really have nothing to lose by trying this Plugin. 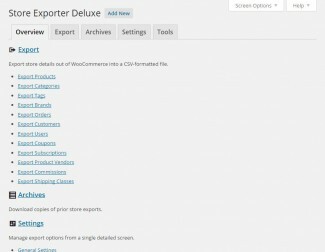 Don’t bother with any other Woocommerce export plugins – this one has you covered from head to toe, and responsive, professional support to boot.